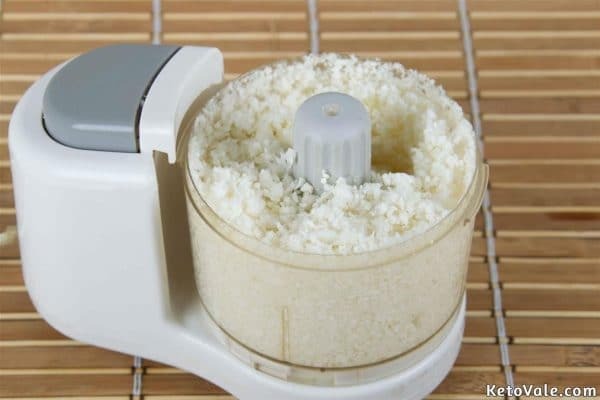 Grate the cauliflower into brunoise cuts with a sharp knife or a food processor. Transfer the bits to a heat-safe container. 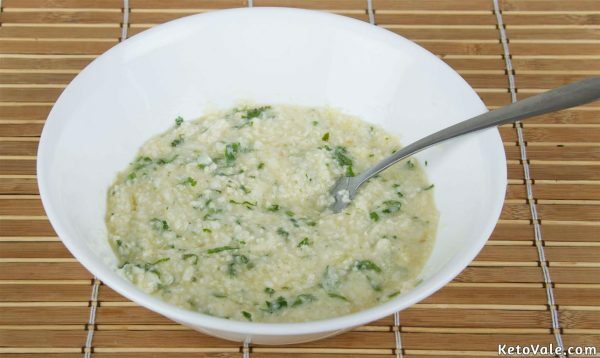 Leave in the microwave for 3 minutes to make the cauliflower tender enough. Heat the olive oil in a non-stick skillet placed over medium-high heat. Sauté the onion and cauliflower in the oil. Immediately remove from the heat once the onion becomes tender. Break the eggs into a bowl. Season with black pepper and sea salt. 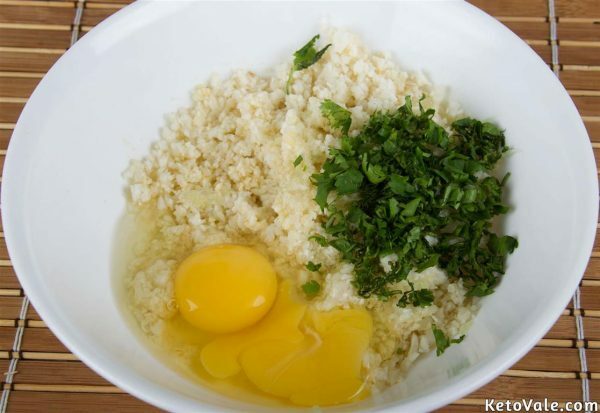 Combine all the ingredients in the bowl with the seasoned eggs. Stir continuously until a smooth tortilla batter is obtained. Coat an 8-inch (20cm) non-stick skillet with cooking spray. Settle the pan over medium-high heat. Fry the batter in the pan for around 5 minutes each side. Flip with a spatula carefully then fry for 5 more minutes. 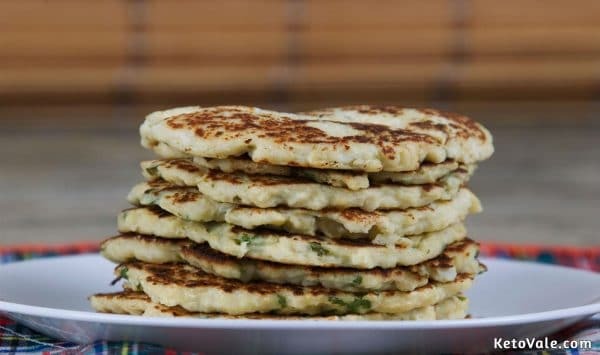 Layer the tortillas on a plate and serve warm or at room temperature. The ingredients are enough to make 8 regular size tortillas. 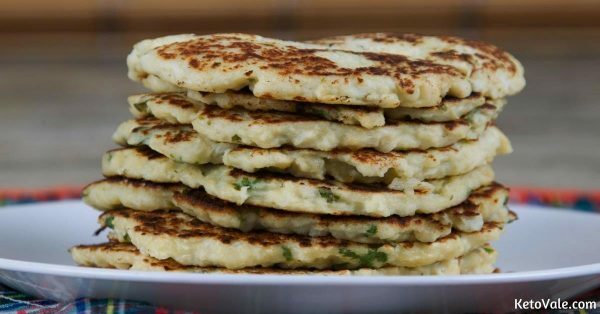 Obviously the total number of tortillas depends on the size you want to make. Here’s the nutritional facts of each tortilla.